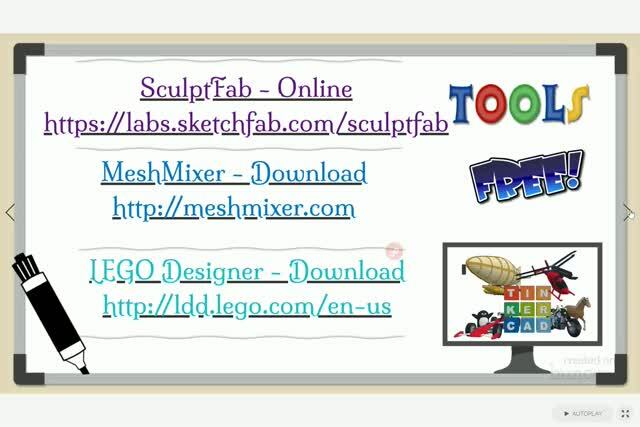 Are you looking for ideas, insights, tools, and tips for using 3D printing in your classroom? 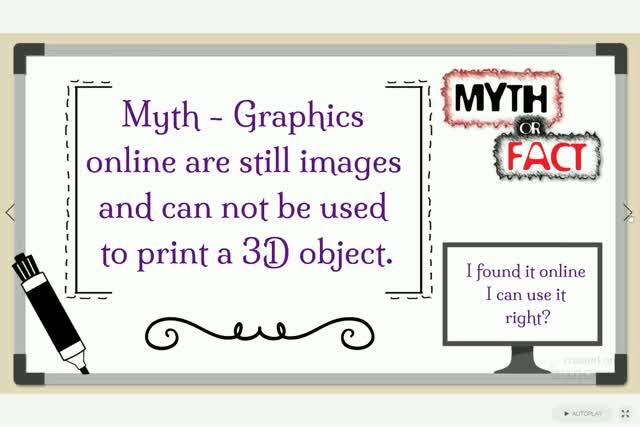 The interest in 3D printing in the classroom has been gaining in popularity as the price of printers has begun falling and they have become more accessible. 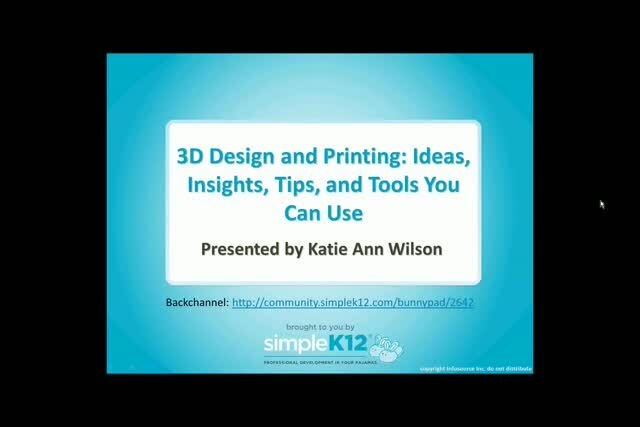 Join Katie Ann Wilson as she shares how you can use 3D designing tools such as Tinkercad to build and design 3D objects in a fun and meaningful way for your classroom. She will also explore incredible possibilities for designing and building all kinds of imaginative things directly from a desktop 3D printer. 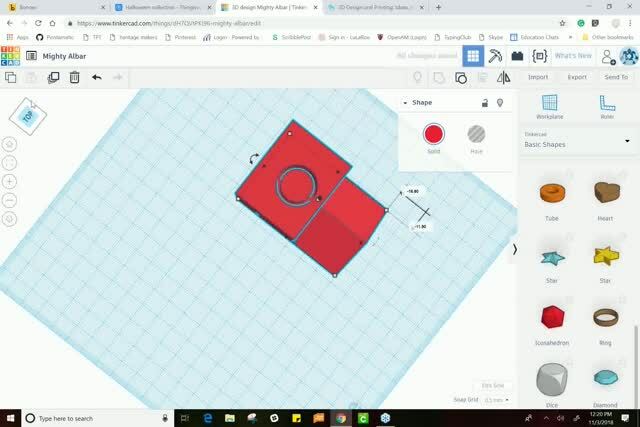 It was good to see a little of Tinkercad, as I've never used it. Helpful information to get started with 3d printing. Very informative information. I wish that as it was being taught, there could have been a live demonstration of what is being share.